Santa comes to West Mayfield! 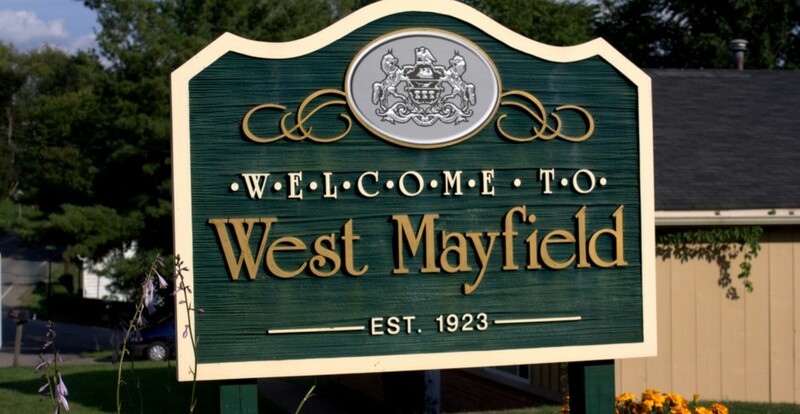 Santa’s Coming to West Mayfield! bringing treats to all our boys and girls. This entry was posted in Borough News, Fire Department News. Bookmark the permalink.